Task Show on category page (NO / YES) – and then will show/hide this advert on category page. Hi i am newbie in joomla, can anyone little guide me from where/ which page should i start editing? 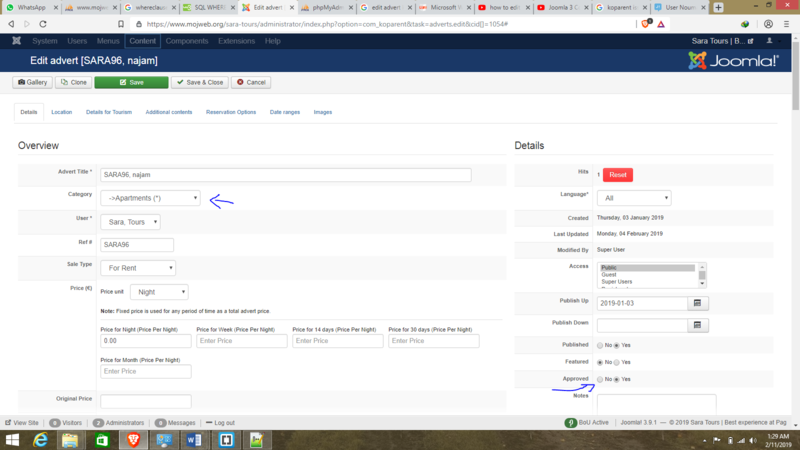 How to add image/icon to the header of the administration pages of a component?